Four seasons tea is one of Taiwan’s specialty teas. It is characterized by its full rich color. Four seasons tea has a strong, yet smooth taste and gives a sweet aftertaste. 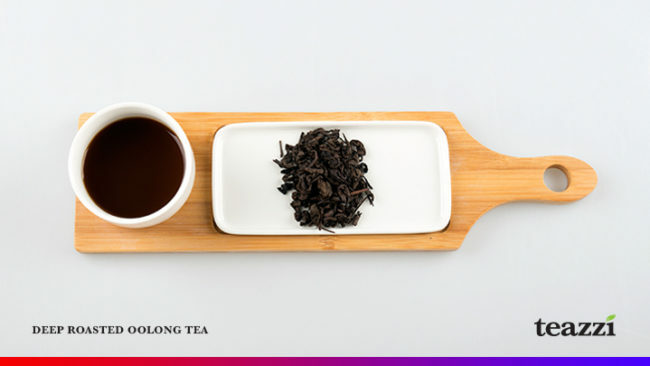 Crimson oolong tea, is a species of tea unique to its fermentation stage by using the method for ferment black tea . 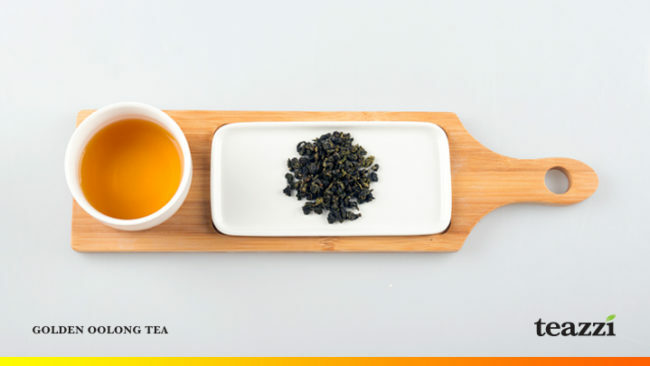 It is characterized by a fruity and honey-like aftertaste. Deep roasted oolong tea, also known as Tieguanyin (Iron Goddess) is heavily roasted and gives off a slight charred unique taste. 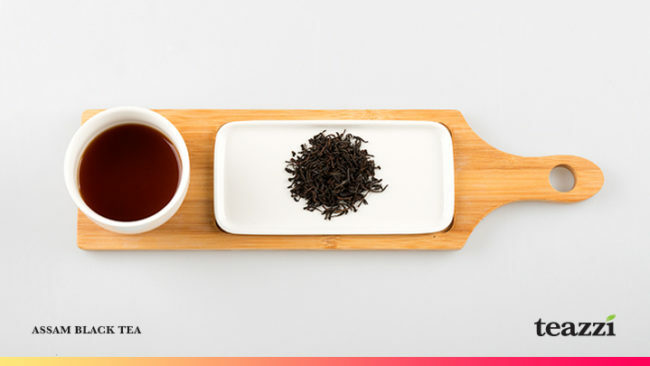 Our strict selection of Assam black tea is the blended to achieve the perfect ratio of taste and aroma. 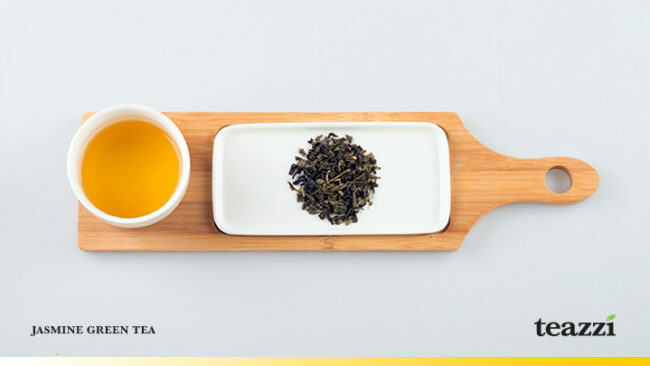 Our selection of green tea has a touch of Jasmine flower aroma that complements the flavor of the tea.